All Locksmith Services You Need – at Great Prices! 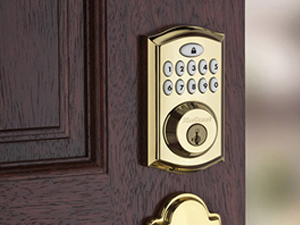 R.O.N Locksmith is a provider of residential and commercial locksmith services throughout Chicago, Illinois. We are a licensed, bonded and insured locksmith company, working with all the leading security brands. We are available 24 hours a day and always here for you in case of emergency. Whether you have lost your keys or broken the keys of your home, car or office; have found yourself locked out; need to install a new lock or security device – R.O.N Locksmith is the one-stop-shop that will provide you professional and friendly locksmith services in Chicago, IL. At R.O.N Locksmith, we put a special emphasis on professionalism. 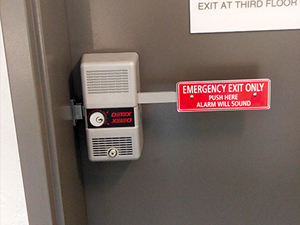 All our technicians have years of experience and are experts on locks, keys, safes and security devices. They use the latest technology and the high-quality products to guarantee you receive the best service. Our professionalism extends to our call services: no matter what time you call, you will always talk with a real life person who cares about your safety and well-being. Residential Locksmith Services – In case your key is broken or lost, or you have a problem with your lock, our residential locksmith services are what you need. Commercial Locksmith Services – We offer locksmith services to all business owners in Chicago IL. If you’re concerned about the safety of your office or store, or have a problem with your locks and keys, our security experts will help you. 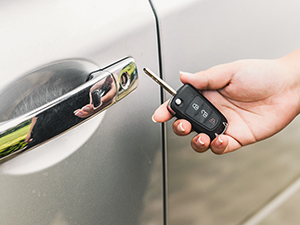 Car Locksmith Services – We offer auto locksmith services such as replacing your damaged, lost or stolen car key, ignition system repair and a lot more. 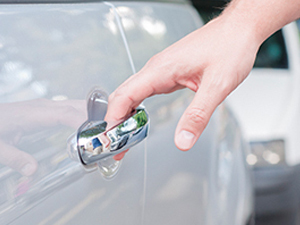 If your car key got stuck or broken, you could use our car locksmith services. Emergency Locksmith Services – Our 24/7 emergency locksmith services are precisely what you need if you find yourself locked out of your car, home or office. At R.O.N Locksmith, our prices are fair. Whether you are in need of our locksmith services or you need to buy locks, safes or other door hardware – you can check our prices and see for yourself how customer-affordable they are. Call us today and you’ll receive a free quote! Your call is answered 24 hours a day, 365 days a year. We assures immediate tending to your locksmith needs at day time as well as in night time. We´re committed to provide you with best locksmith and security services when you need. Our emergency services are available 24 hours a day with 15 minutes response. Offering emergency services with our team of technicians and experts who will respond immediately and will solve all your emergency situations.